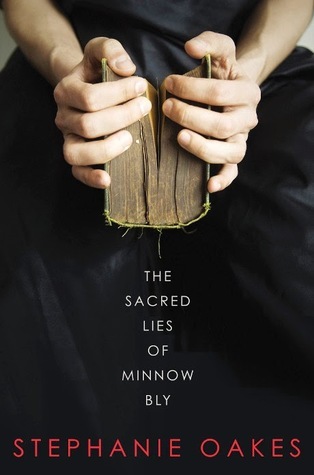 Sweet Sixteener Shea Olsen recently spoke to Fearless Fifteener Stephanie Oakes about her contemporary YA novel, THE SACRED LIES OF MINNOW BLY (June 9, 2015, Dial/Penguin). 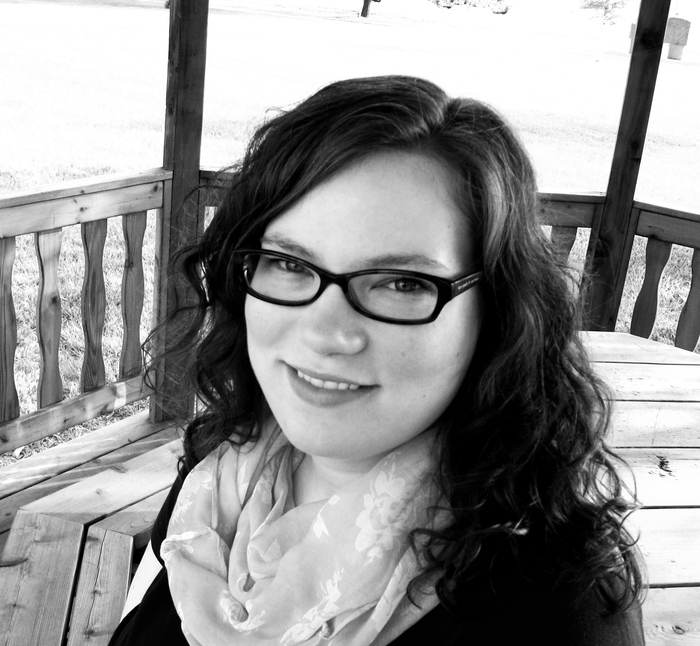 THE ARSONIST, her second YA mystery through Dial/Penguin, is scheduled for publication in fall 2016. Find Stephanie on her website and Twitter. The Kevinian cult has taken everything from seventeen-year-old Minnow: twelve years of her life, her family, her ability to trust. And when she rebelled, they took away her hands, too. Now their Prophet has been murdered and their camp set aflame, and it’s clear that Minnow knows something—but she’s not talking. As she languishes in juvenile detention, she struggles to un-learn everything she has been taught to believe, adjusting to a life behind bars and recounting the events that led up to her incarceration. But when an FBI detective approaches her about making a deal, Minnow sees she can have the freedom she always dreamed of—if she’s willing to part with the terrible secrets of her past. THE SACRED LIES OF MINNOW BLY is available for purchase at Amazon, Books A Million, Barnes & Noble, and Indiebound. Shea: The concept for THE SACRED LIES OF MINNOW BLY is so raw and riveting, what inspired you to write this story? Stephanie: Thank you! I read a fairy tale called “The Handless Maiden” and instantly my brain started working away at it. There were so many interesting concepts, but there were also aspects of the story that felt a little unsatisfactory and problematic to me. The maiden was such a push-over and I didn’t understand why her father wouldn’t stand up for her. My brain started chewing on these ideas, started imagining them in a modern context, and I eventually figured out a scenario where the characters from the fairy tale felt feasible (a secluded religious community in the wilderness). Shea: What type of research did you do for this book? And did you find it challenging to write about a character who didn’t have any hands? Stephanie: I was aware pretty early on in the drafting process that Minnow’s handlessness could be mishandled easily, particularly if I did a very straight retelling of the fairy tale (there are certainly some problematic depictions of disability in the original tale). I never wanted Minnow to be a caricature, so the research phase was really important. I needed to learn what happens during an amputation on every level—physiological, surgical, emotional, etc. I watched videos and read personal accounts by people with hand and arm amputations, and read articles on sites like Disability in Kid Lit about pitfalls to avoid when writing a character with a disability (including stereotypes, using the character’s disability to form a moral lesson, curing the character, and turning them into an “inspirational disabled person”). Once I got the research done, writing Minnow was really not super different than writing any other character. Shea: How long did it take you to write this book? What was your process? Stephanie: I wrote the draft in about three months (which, for me, felt like the fastest a book has ever been written in the history of time). I revised for the entire summer, and then started querying. Then came the loooooong part. I queried, revised, resubmitted, and queried some more over the course of about two years. Thanks to the generous feedback of several agents (including the agent I ended up going with), I figured out what the book actually was. Shea: What’s the best advice you’ve ever gotten as an author? Stephanie: I’ve heard so much great advice over the years! I tend to think revision is the toughest part of writing, so I’ll tell you my favorite piece of advice for revision: have a “Cut Stuff” document while revising. I tend to write very long drafts, so I need to cut profusely in revision, but it can be incredibly difficult pushing the delete key on something that might’ve taken days to write. So, I cut and paste those things into my “Cut Stuff” document. Psychologically, it’s so much easier than pushing the delete key since I can always put those things back in later if I realize I need to (which I almost never do). This is probably bad, but honestly, I’m still trying to figure out the answer to this question! I’m starting to think it depends on the book. Some books, I see the plot much more clearly than others. The one I’m working on now, I have no idea what’s coming in the next chapter, so I guess at the moment I’m a pantser! Gotta have coffee. I think I might actually fall apart into a pile of sand if coffee was no longer available to me. Usually something instrumental because I can get distracted by lyrics. My old stand-by is “Comptine d’un Autre Ete” from the Amelie soundtrack. If you could give your sixteen-year-old self any advice, what would it be? Try to stop worrying. Believe it or not, everything’s going to work out, but not in ways you can imagine. Robot revolution or zombie apocalypse? Zombie apocalypse. I’m one of those people who has their survival plan all worked out. Time of day you prefer to write? Any time! I’m not consistent (I mean…I’m not picky!). 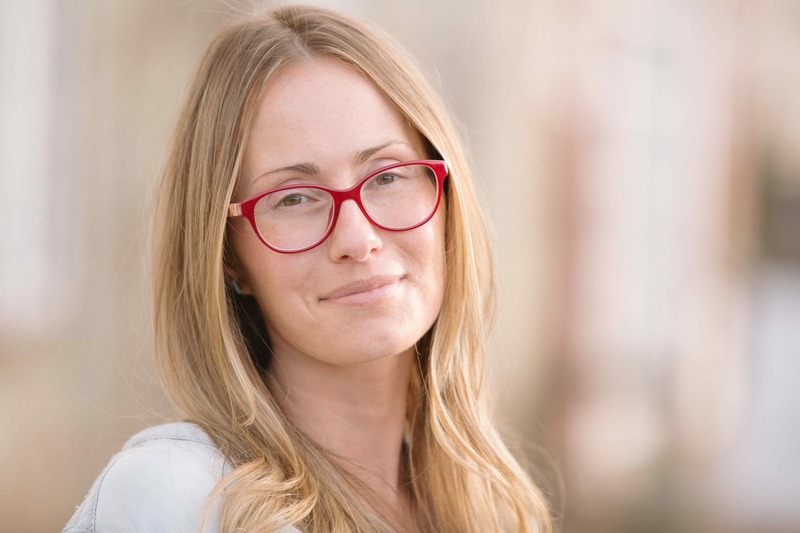 Shea Olsen lives and writes in a small mountain town in Oregon where she works as a producer for Rage Productions, a film production company. Her YA debut, FLOWER (Harlequin Teen) is about eighteen-year-old Charlotte, who promised her grandmother she’d swear off boys until after college, until she meets Tate Collins—pop star and heartthrob—when he walks into the flower shop where she works, and she is thrust into a romance and a Hollywood life she never imagined. Due for publication February 2016. Find Shea on her website, Goodreads, and Twitter.